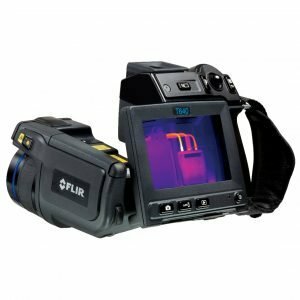 The FLIR T440 25° Industrial Thermal Imaging Camera is a handheld infrared camera (thermal imager for industrial use. 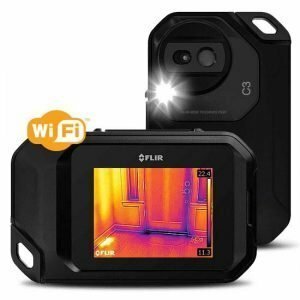 The FLIR T440 25° Industrial Thermal Imaging Camera features a rotating optical block that points the lens up or down along a 120° axis while keeping the large touch screen relaxed at eye level. 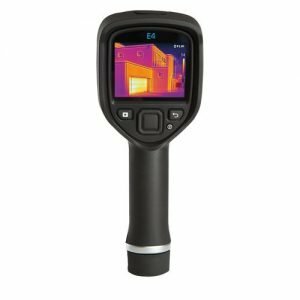 For additional technical details about the FLIR T440 25° Industrial Thermal Imaging Camera please refer to the product datasheet. 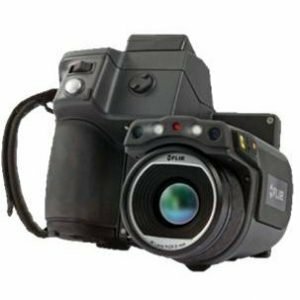 Please note that you would need PDF reader to open the file. 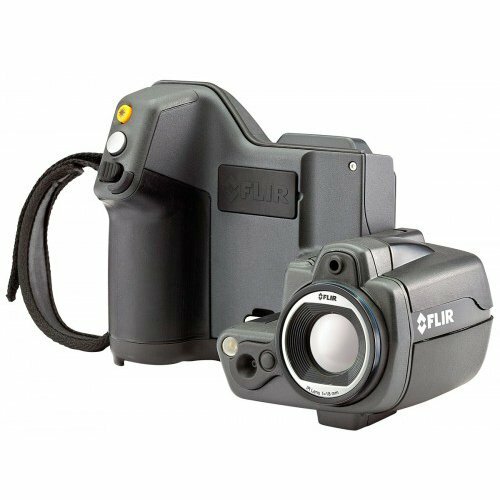 Please click on the button to Download the FLIR T440 25° Industrial Thermal Imaging Camera User Manual. Please bear in mind that you would need PDF reader to open the file.